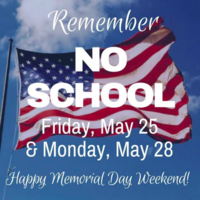 School offices will remain open through Tuesday, June 26, 2018. 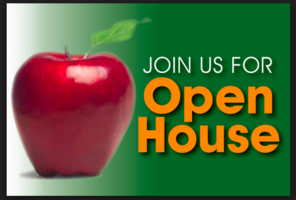 The District Office will be open on weekdays from 8 a.m. - 4:30 p.m. 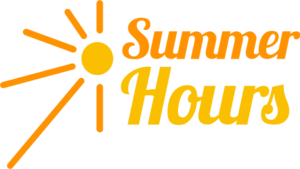 The District Office will be closed: July 2 - 6Friday, July 13Friday, July 20 Friday, July 27Friday, August 3Friday, August 10 School offices will reopen to the community on August 21, 2018. 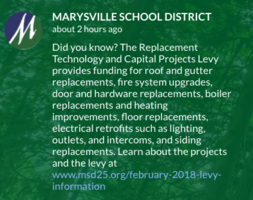 Help us build our raised flower beds! 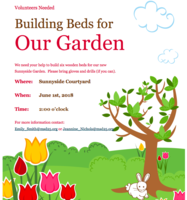 This Friday June 1st we need volunteers to help with building our raised flower beds for our Sunnyside garden. Bring gloves and drills, see you at 2:00 Friday. 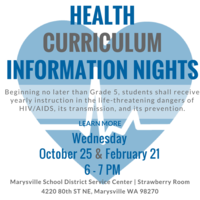 Science exploration and hands on night! 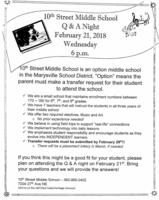 10th Street Middle School is an option middle school in the Marysville School District. 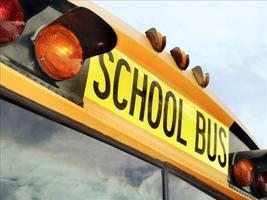 "Option" means the parent must make a transfer request for their student to attend the school. Transfer requests must be submitted by February 28! 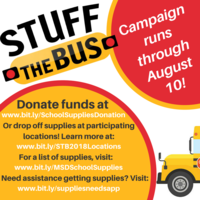 Transfer forms are available in the school office. 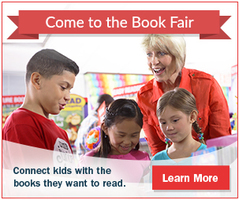 Sunnyside students will enjoy a free day show 1:20 on December 14th. Families and friends are invited to our12/14 6:00 evening show $1 entry at the door. 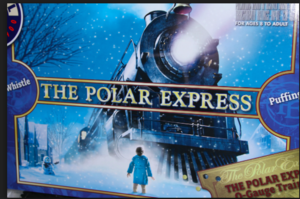 December 5th join us for a free movie night from 5:30-8:00 in our gym. Bring your jammies, blankets and dollars for treats and raffle tickets for our amazing holiday quilts. 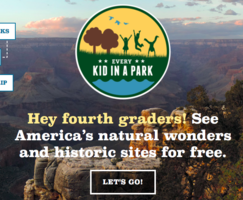 4th Graders get Free Parks and Wildlife access! 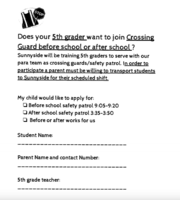 5th graders are you interested in Crossing Guard before or after school? 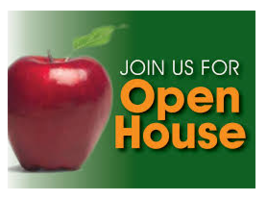 5th grade students will have a permission slip on Thursday October 5th with information about this optional program. 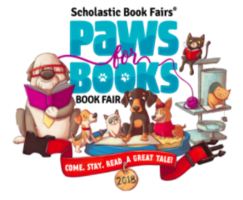 To participate a 5th grader must have parent permission and parents must transport as the hours are before and after school 9:05-9:20 and 3:35-3:50. 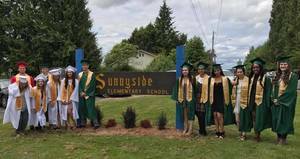 Show the flier and get 20% of your bill donated to Sunnyside. 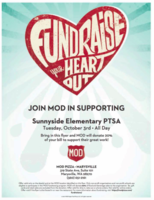 Eat dinner at MOD Tuesday 10/3 and support Sunnyside. You must show the flier. ਆਪਣੇ ਅਧਿਆਪਕਾਂ ਤੋਂ ਸਕੂਲੀ ਸਾਲ ਬਾਰੇ ਹੋਰ ਸਿੱਖਣ ਲਈ ਕ੍ਰਿਪਾ ਕਰਕੇ ਆਪਣੇ ਵਿਦਿਆਰਥੀਆਂ ਦੀ ਕਲਾਸਰੂਮ ਵਿਚ 27 ਸਤੰਬਰ ਲਈ ਸਾਡੇ ਨਾਲ ਜੁੜੋ. 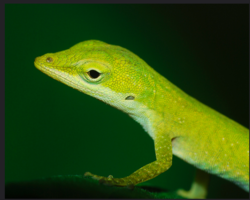 ਇੰਟਰਪਾਈਟਰ ਉਪਲਬਧ ਹੋਣਗੇ. ਦੂਜਾ ਗ੍ਰੇਡ ਦੇ ਵਿਦਿਆਰਥੀ ਦੁਆਰਾ ਕਿੰਡਰਗਾਰਟਨ 4: 30-5: 30 ਤੋਂ ਹਾਜ਼ਰ ਹੁੰਦੇ ਹਨ. ਪੰਜਵੇਂ ਗ੍ਰੇਡ ਦੇ ਤੀਜੇ ਗ੍ਰੇਡ ਤੋਂ 6: 00-7: 00. Будь ласка, приєднуйтесь до нас у середу, 27 вересня, у класі ваших учнів, щоб дізнатись більше про навчальний рік від наших вчителів. Інтерпетери будуть доступні. Дитячий садок через старших класів відвідують з 4: 30-5: 30. Третя оцінка до п'ятого класу 6: 00-7: 00. Пожалуйста, присоединитесь к нам в среду 27 сентября в классе ваших учеников, чтобы узнать больше о учебном году от наших учителей. Интерпетенты будут доступны. Детский сад через второго класса учатся с 4:30 до 5:30. Третий класс до пятого класса 6: 00-7: 00. Por favor, únase a nosotros el miércoles 27 de septiembre en su salón de clases para aprender más sobre el año escolar de nuestros maestros. Interpeters estarán disponibles. Kindergarten a través de estudiantes de segundo grado asistir de 4: 30-5: 30. Tercer Grado hasta quinto grado 6: 00-7: 00.